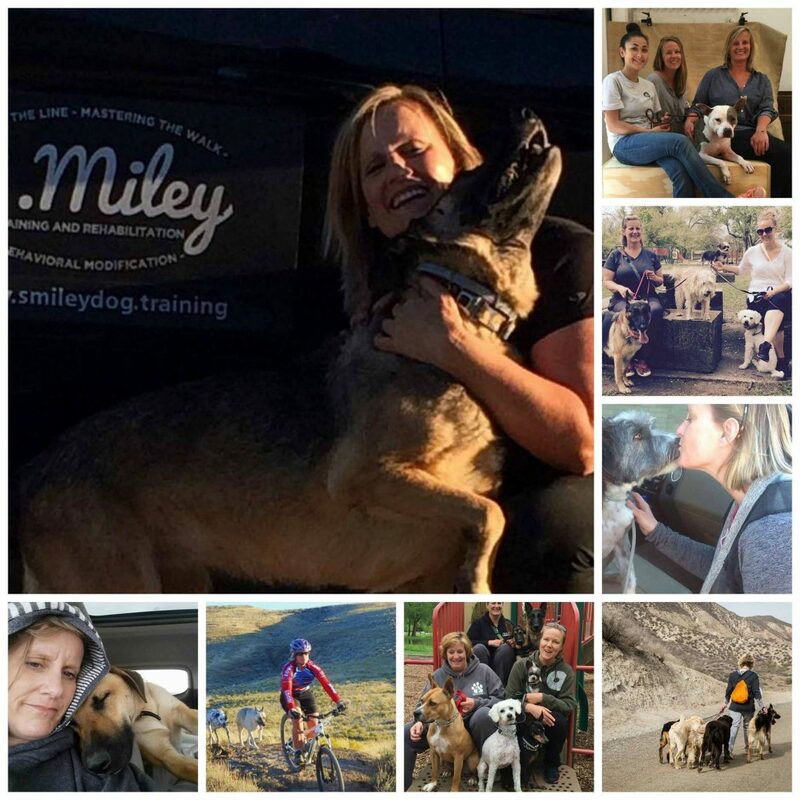 If you are looking at this page you are probably in need of a great dog trainer and wondering just who this person is and what crazy things is she going to make you do to your beloved pet. I could go on and on about my qualifications and all of the training I have – but I don’t think that is what matters. Just in case it does please check my qualifications, education, and certifications under my certifications tab. This is the spot where I want to tell you about who I am. I have always loved dogs – my parents were wonderful parents who indulged this tendency. In fact, I think we moved out into the country simply to accommodate my ever growing collection of animals. I had horses, goats, cats, birds and other critters – not to mention dogs. I dreamed of becoming a veterinarian; however, somewhere along the line – I decided that I didn’t want to interact with animals only when they were ill. I briefly thought of working at a zoo or train animals for the movies. I chose a more ordinary path. After college, I raised my family and managed to keep the horse, dogs, and cats. I enjoyed an amazing career working with children and adults with Autism. I also became heavily involved in the rescue world. We actually have our own sanctuary of misfit and un-adoptable dogs. I started as a dog trainer for the rescues and found that I had some great skills brought from my previous career. I like taking a problem – and solving it like a puzzle and helping folks feel better and for the dog to be understood. I like working with families and educating them about their dog. It’s about bringing a better quality of life to all involved – yes, even the dog. I have worked with the toughest dogs – ones that no one felt would succeed. I have seen families distraught over a behavior and held captive by the problem. I want to see folks relieved of this pain. That is my goal – that is what I do. I am a team player – not a dictator. I consider myself more of a coach rather than a trainer. In fact, the only way to succeed is to partner with the owner and form a solid team. Yes, there are practical tips and techniques, but I consider engaging with your dog a lifestyle, not a one-time event – a mental state of mind for you and the dog not just physical behaviors.